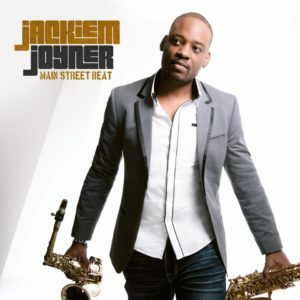 Main Street Beat” Debuts at No.1 on the Billboard! 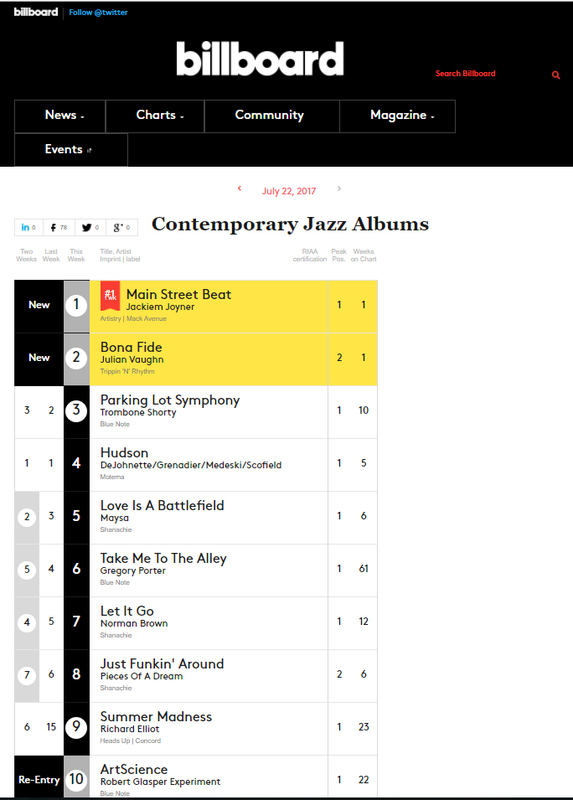 Main Street Beat debuts at Number one first week out on the Contemporary Jazz Albums Billboard chart! Previous Post“Main Street Beat” coming to Atlanta – July 27Next PostAug 21 – Trinity Climbs to No. 2 on the Billboard!